Something that is often forgotten in people’s preps is salt and sugar. Now, the reaction of most people when I tell them to store salt and sugar, is that these are not important items. 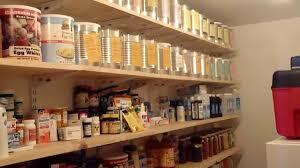 Some even make the statement that for health reasons you should not store them. I am as health conscious as most people and try to avoid things that are bad for me. 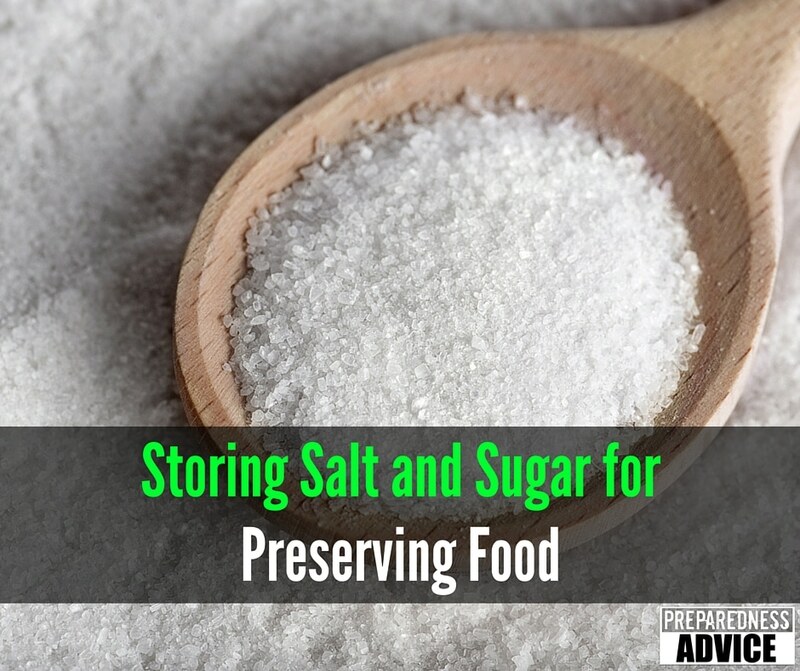 However eating sugar and salt is a better option that starvation, which can occur if you are unable to preserve your foods. Every year at this time, I see people start out the year with good intentions. They make New Year’s resolutions to lose weight, get in shape, watch less TV or to start prepping. For the first few days they do well, and then something gets in the road. You can see a good example of this at the gym, in January it is packed and then as spring approaches you can see the people dropping out. 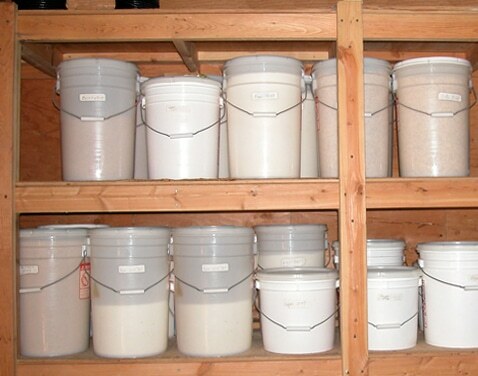 If you are working on food storage, here are ten basic foods that you can use as a framework to build your food storage around. 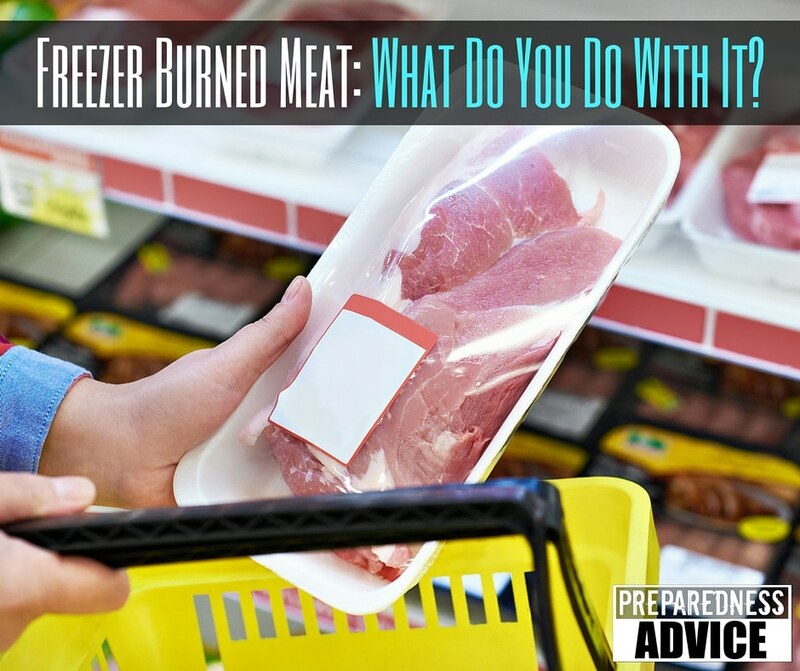 Now these are foods that are inexpensive and that you could live off in a real emergency. This diet would get boring fast, but would keep you alive. 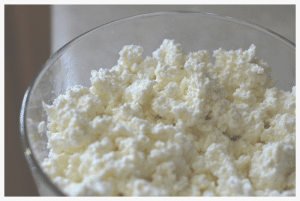 Powdered Milk: Why Do You Need It In Your Storage? 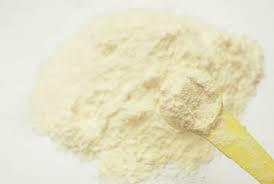 Powdered milk is something that most of us have a tendency to turn up our nose at, but in our food storage, it is an extremely versatile food that provides protein, calcium and nutrition. It also provides 80 calories per serving. Most vitamins in dried milks are present in comparable levels to those of whole milk (this does decrease with age). Vitamins A and D are not present in non-fat milk and must be supplemented. 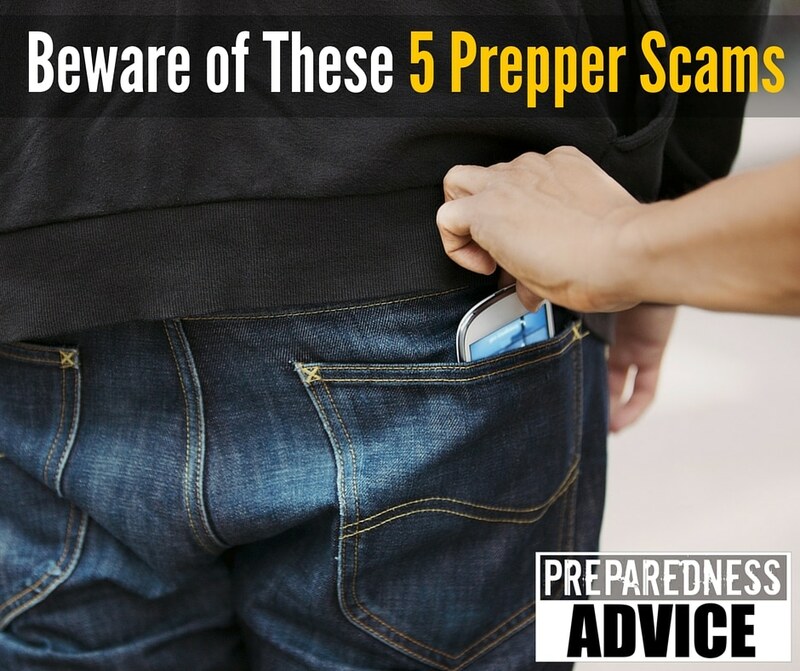 I spend a fair amount of time helping people with food storage and I am seeing three common problems. The first problem is that many people have no concept of what a one year’s supply of food looks like. They consistently under estimate the amount of food that they will need. I have seen cases in which their one year supply won’t last more than a couple of months. Here are some prior posts that will help you to determine how much food you should store. There are some members of my family that are lactose intolerant, so they have to avoid dairy. 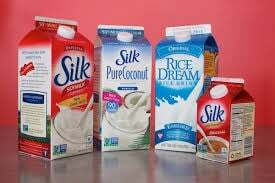 They normally use rice milk since it seems to agree with them but some folks use “milk” from almonds, cashews, and even hemp. In a real emergency, milk substitutes would not be available and the supplies we have on hand would rapidly run out. We have found some recipes for milk substitutes that you can make from foods that are easy to store. One cup cooked rice, brown rice can be used if available for a more nutritious option.